Be prepared, No hidden costs ………………..
directly to the hotel and they will ONLY be accepted in cash either on arrival or check out. 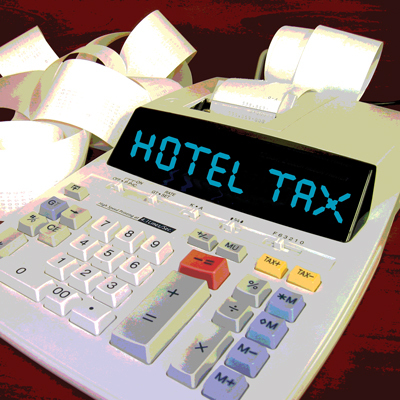 These taxes are NOT included in any hotel rates. Taxes can vary depending on each city, star rating and the length of stay. if you wish to find out the exact costs. Exemptions may apply. All the flights and flight-inclusive holidays on this website are financially protected by the ATOL scheme. When you pay you will be supplied with an ATOL Certificate. Please ask for it and check to ensure that everything you booked (flights, hotels and other services) is listed on it. Please see our booking conditions for further information or for more information about financial protection and the ATOL Certificate. We are a Member of ABTA which means you have the benefit of ABTA’s assistance and Code of Conduct. All the package and Flight-Plus holidays we sell are covered by a scheme protecting your money if the supplier fails. Other services such as hotels or flights on their own may not be protected and you should ask us what protection is available.